Chris and Jeremy are back with more Supernatural coverage, slowly but surely making their way through season 2. 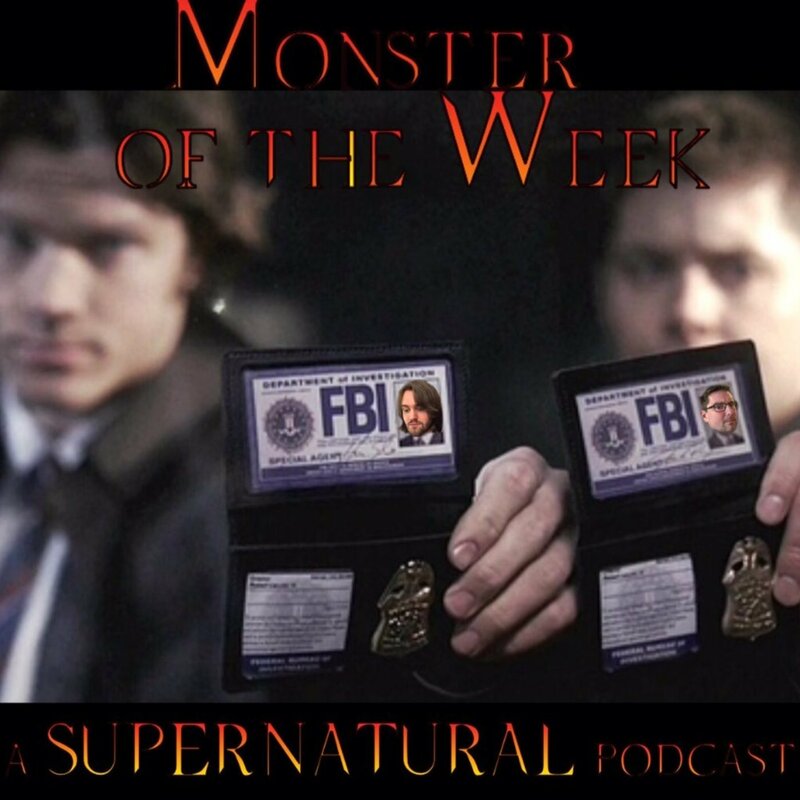 This week's episode starts with out with a bang in "Night Shifter", as Sam and Dean chase down a shapeshifter into robbing banks and impersonating dead bodies. Then it's on to "Houses of the Holy", where the boys have a crisis of faith and argue way too much. Finally, we delve into "Born Under A Bad Sign", in which Sam disappears, only to show back up with a new, spicy attitude. Be sure to check out http://www.monsteroftheweek.cool for the show's schedule, contact info for the hosts, and all the various social media profiles you can shake a rock salt shell at.